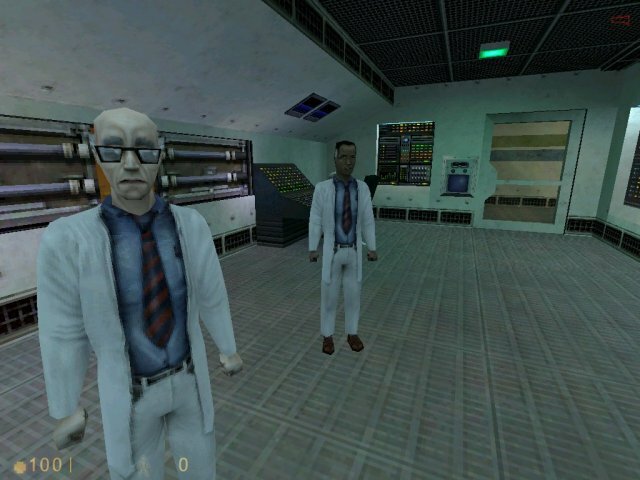 Mac owners that have been wanting to own Valve’s entire collection of games can finally complete their list, as the company’s very first release, Half-Life, is now available for download for users on OS X.
What’s weird about the release is that Valve hasn’t made any official announcement or statement acknowledging the new Mac version. In fact, if you look on the Half-Life page on Steam, the game is still listed as being Windows only. Mac users, however, are still able to purchase and download the 1998 game and have it work just fine. While it’s weird that it took this long for Valve to bring their 15 year old PC hit to Mac users, it’s good to see that Apple’s computers are continuing to get classic games added long after most people are interested in playing them. Those looking to kill some headcrabs in one of the most critically acclaimed games of all-time can drop $9.99 here.